Seniors Dylan Brown, Jake Jones, Skyler Owen, McKae Geromini, Heather Georges, and Morgan McGuire. 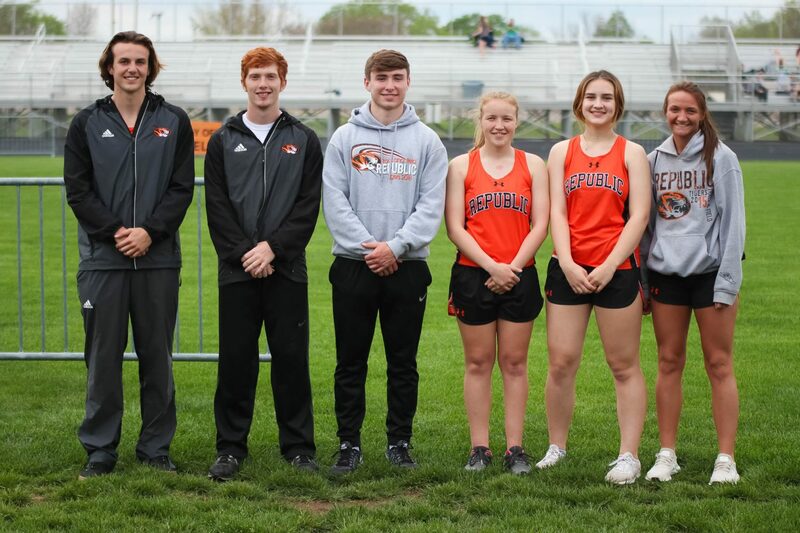 The Tigers honored six seniors at the Republic Relays. 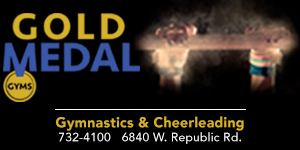 This was also the final high school sports event to be held at the stadium at Republic Middle School, with the new football stadium and track due to open next fall.